Video good condition, guaranteed to play like new. 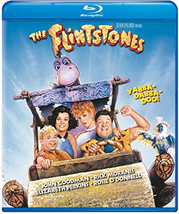 1994's The Flintstones brought the modern Stone Age family - immortalized in the longest-running animated series in prime-time history - to the live-action big screen. 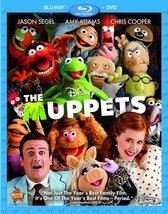 After an aptitude test mix-up, Fred Flintstone (John Goodman) trades his job as a Slate & Company Bronto-crane operator for a vice presidency. However, there's trouble brewing in Bedrock: An evil executive (Kyle MacLachlan) and his sinister secretary (Halle Berry) are now plotting to use Fred as the fall guy in an embezzlement scheme! 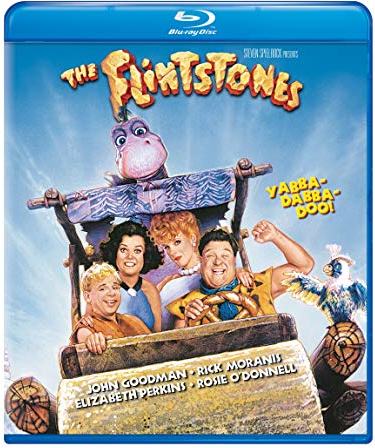 Join Barney Rubble (Rick Moranis), Betty Rubble (Rosie O’Donnell), Wilma Flintstone (Elizabeth Perkins) and her mother (Elizabeth Taylor) in a Steven Spielrock production filled with classic sight gags, dino-sized production values and sensational special effects.